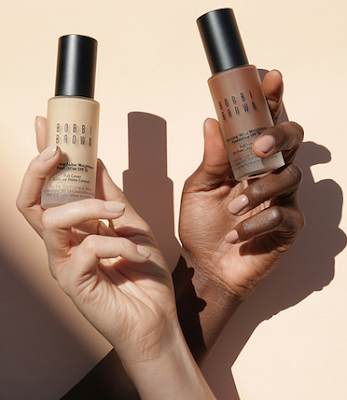 Bobby Brown has just launched its new Skin Long Wear Weightless Foundation SPF 15 a new foundation that offers high coverage and full control of the shine. 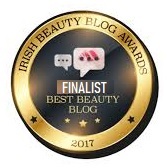 The new foundation is described as having a light and pleasant formula that smooths onto the skin with natural matte finish. The special texture, reminiscent of the most delicate silky lotion, provides full multidimensional coverage without luster and instantly reduces the appearance of pores and is resistant to moisture and water. 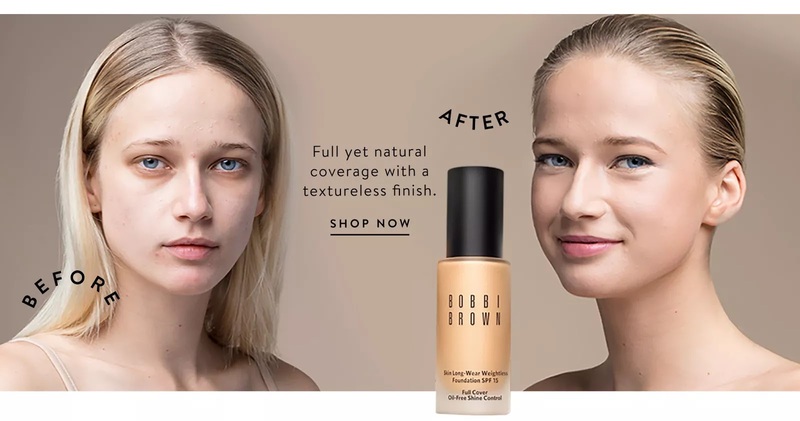 Bobbi Brown claims this new foundation will stay intact for up to 16 hours with zero cracking, creasing, or caking. 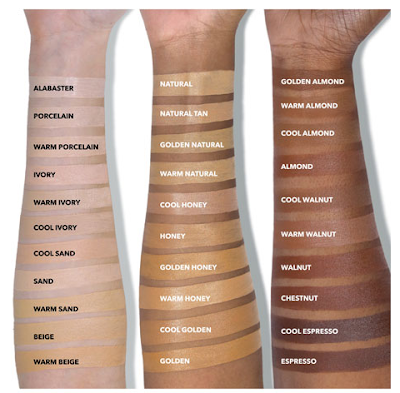 The new Skin Long Wear Weightless Foundation SPF 15 formula includes a powerful combination of durable components with oil control and pigments that truly match the skin tones, making it the ideal choice for normal to oily skin. 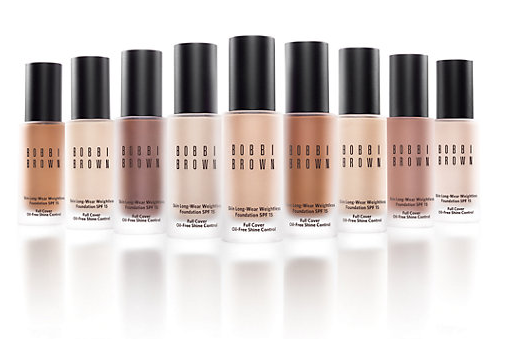 Unlike other resistant mikes, which can be too heavy and frosty to wear for long hours, Bobby Brown's new makeup remains light and comfortable on the skin with a fresh finish, as if it had just been applied. Skin Long Wear Weightless Foundation SPF15 is available in what the brand calls 30 "skin tone–correct" shades, which blend perfectly into the skin and provide full natural coverage without emphasizing wrinkles and wide pores. Also, the shade of the foundation keeps itself up throughout the day. 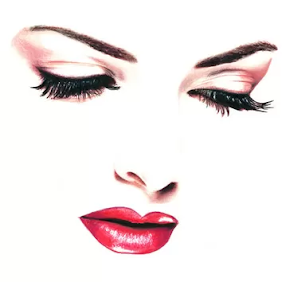 Thanks to the combination of moisturizing ingredients combined with marine sugar cane extract and natural mineral powders, which contains its formula, the balance of oil and shine of the skin is also maintained. Vitamins E and C along with Shea butter helps maintain a healthy moisture balance of the skin.